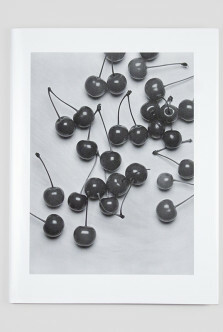 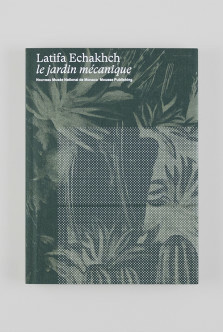 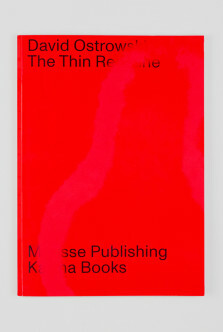 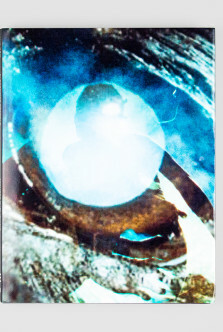 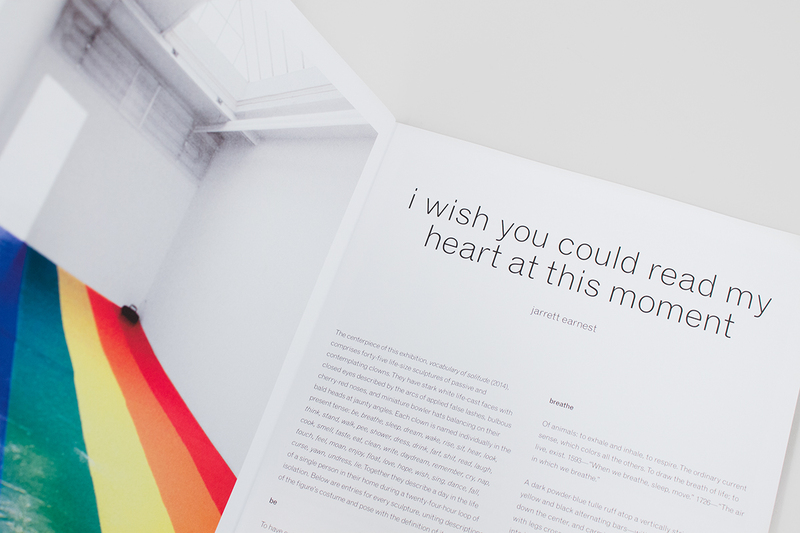 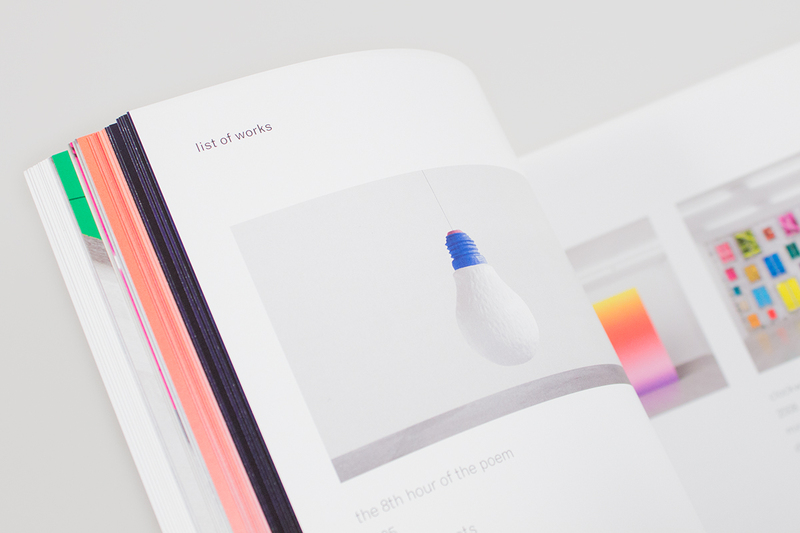 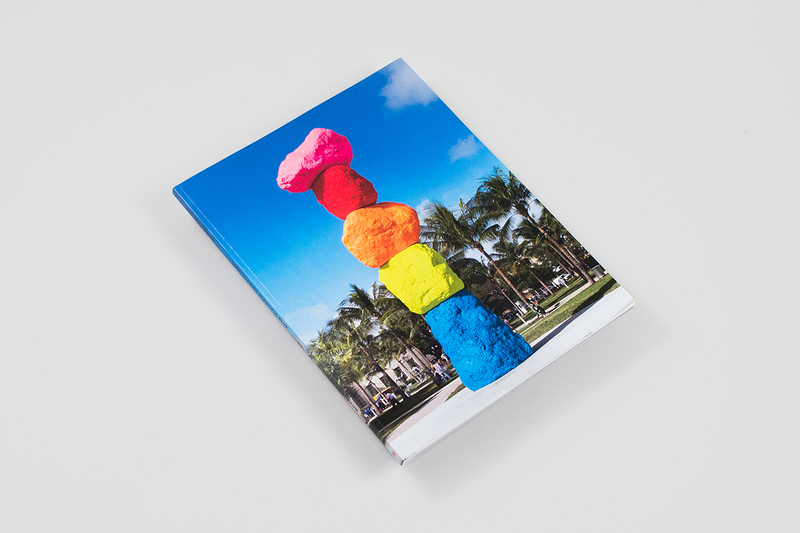 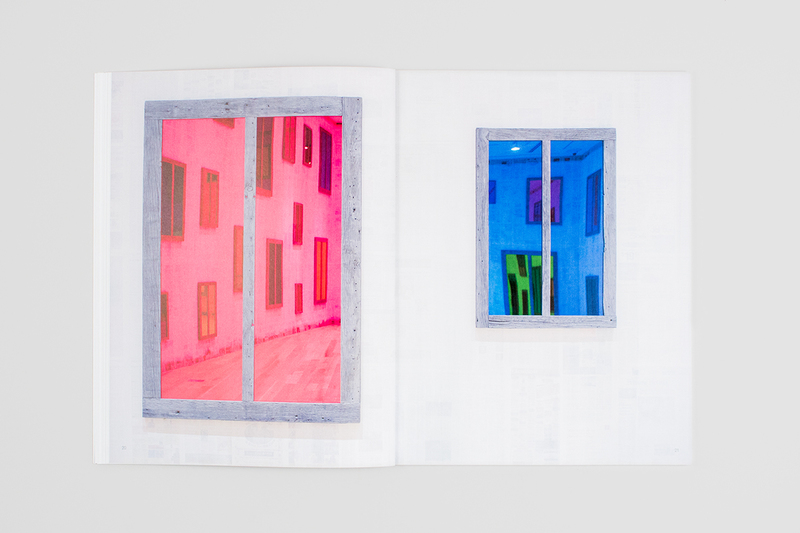 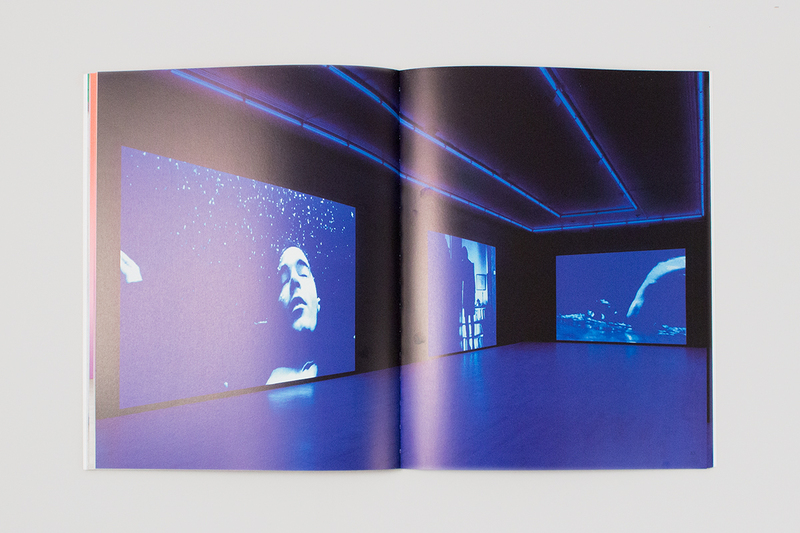 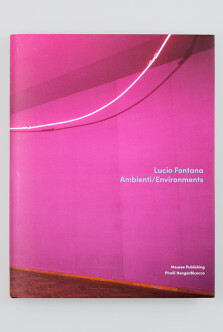 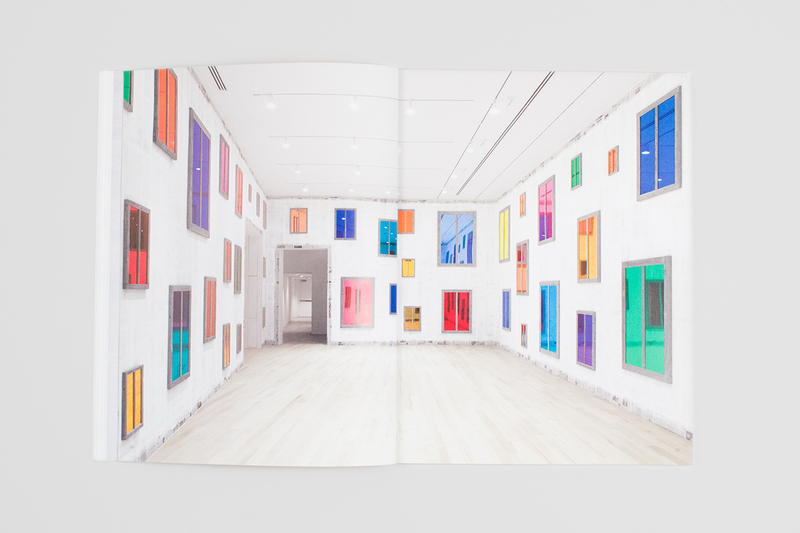 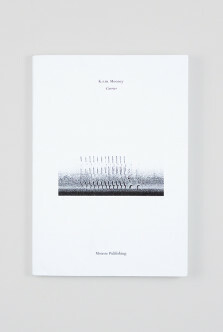 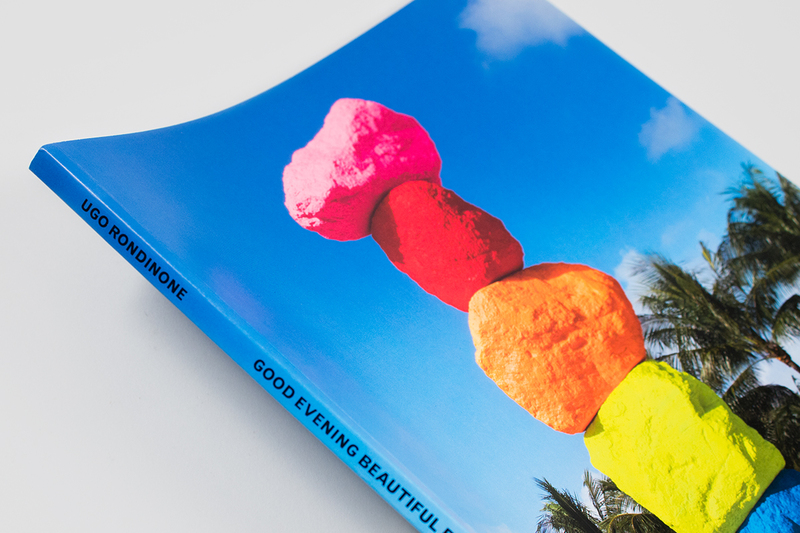 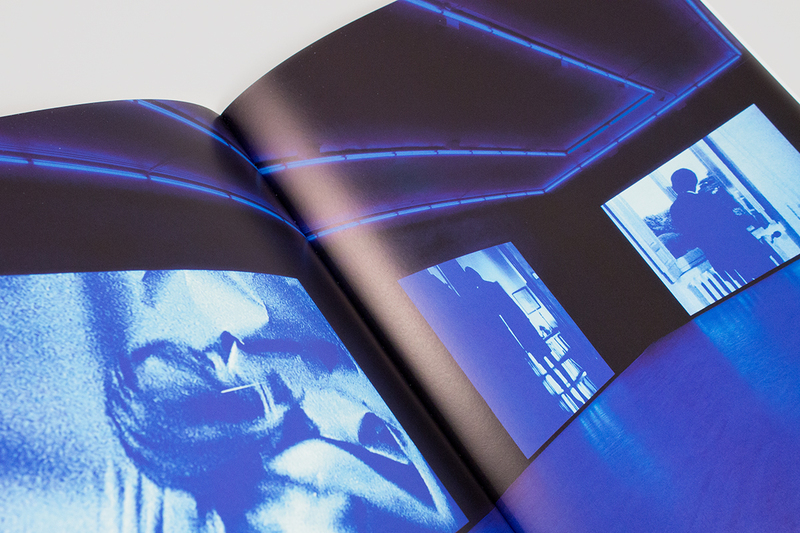 This volume, published in conjunction with Ugo Rondinone’s solo exhibition at the Bass Museum of Art, Miami, is the last in a series of five books conceived by the New York–based Swiss artist and published over two years to accompany a cycle of exhibitions devoted to works inspired by the color spectrum and centered on Vocabulary of Solitude, forty-five life-size sculptures of passive and contemplative clowns. 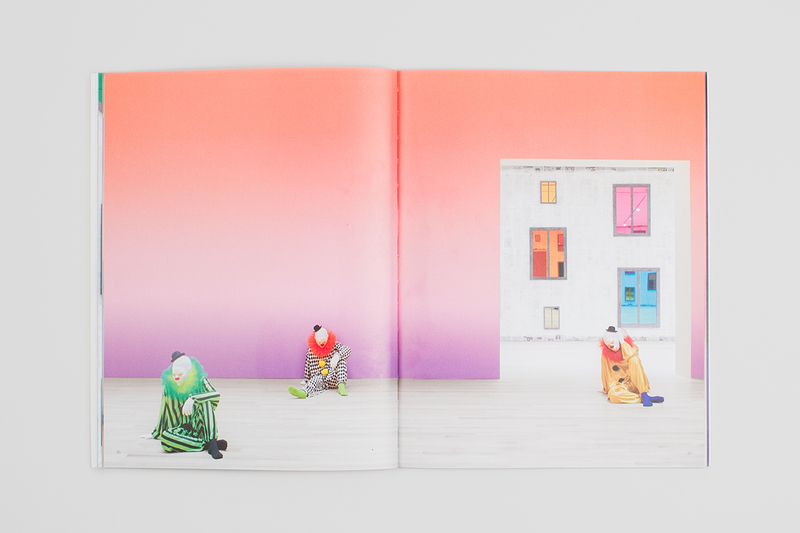 This final publication provides entries for every sculpture; each clown is named individually and described in the present tense. 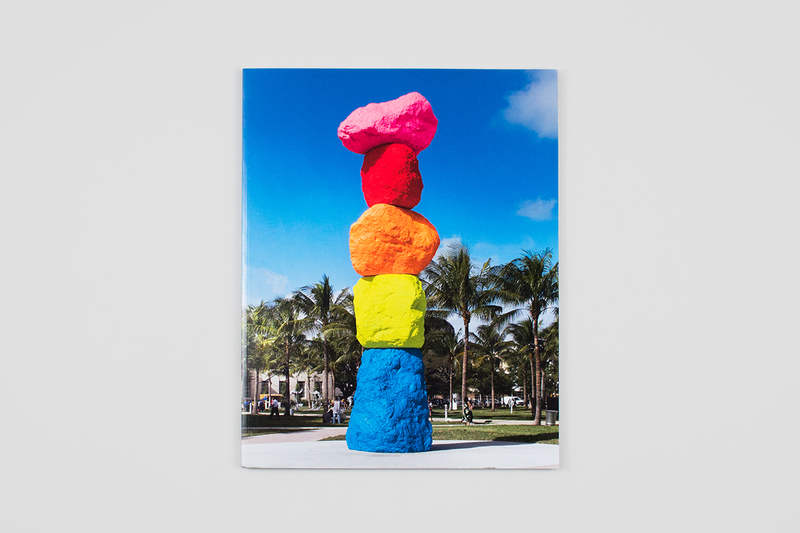 In Miami, as in Rotterdam, Rome, Cincinnati, and Berkeley, the mannequins’ profound introspection and perceived isolation triggered extreme audience interaction and engagement: solitude could be defied, if only for a moment.